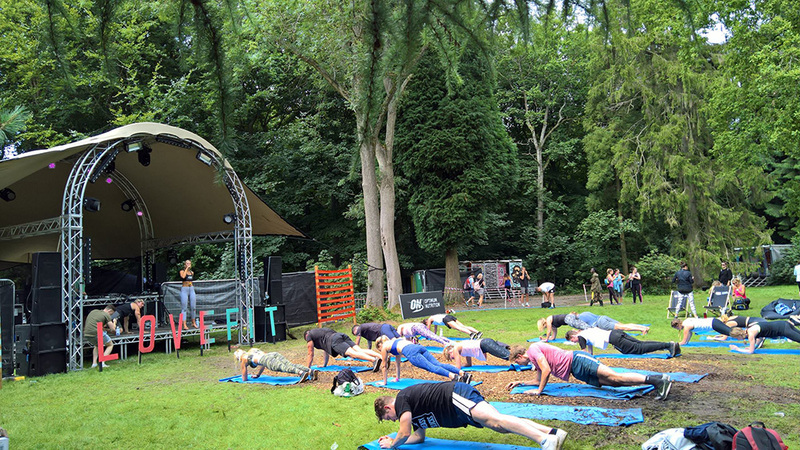 LoveFit is the first UK music, food and fitness festival. For its second return, on 20-22 July 2018 at the St Clere Estate near London, you’ll have the opportunity to enjoy in adrenaline inducing fitness and adventure activities followed by boutique after parties. 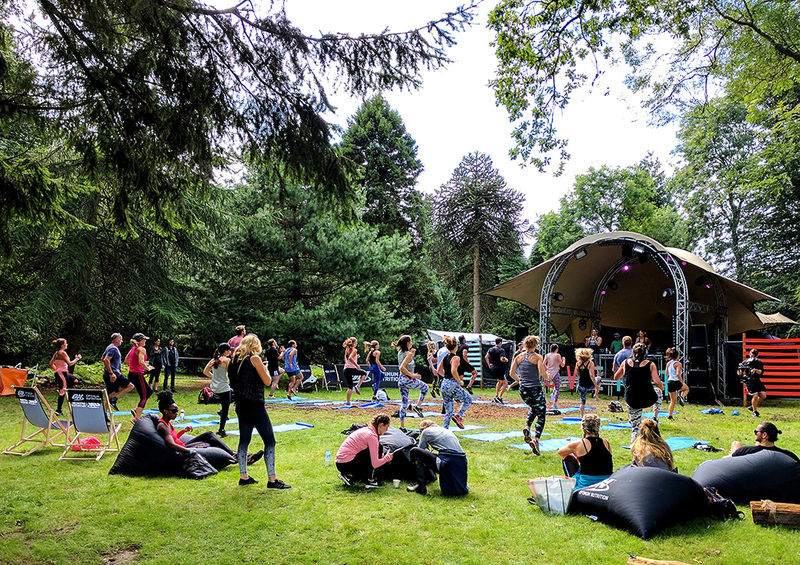 This is probably one of the best wellness and fitness festivals in the world, so if you are in the UK for the time and want to make amazing memories with your friends or loved ones, then this is the place where you’ll want to be. 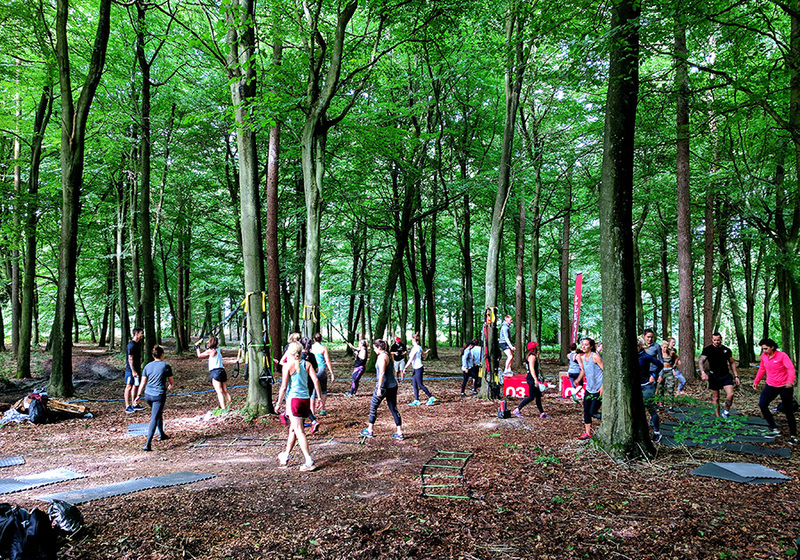 For its first year, LoveFit had over 1000 music, fitness and healthy food enthusiasts enjoying in the scenic woodlands of the St Clere Estate. This year, the number of participants will expand significantly, at around 2000! And this doesn’t come as a surprise when you see the new adventure program that includes paddle boarding, woodland obstacle trail, aerial acrobatics, slip & slide and the engaging sessions of slacklining… If you combine all these activities with hot yoga, swimming in the lake, health workshops, competitions, tournaments, and spinning classes, then you’ll realize that you’re in fitness heaven. Also, let’s not forget about the scenic green estate, where you can walk around in nature, breathe fresh air, enjoy the sunset, and camp under the magical starry night. Heaven indeed! What can you expect from the LoveFit Festival? In the fitness section, you’ll be able to activate your entire body with the help of much renowned trainers. They include Carly Rowena, Kim Hartwell and Callum Melly. The newcomers this year are Chelsea and Everton FC physio Lily Sabri, ‘GQ Star The Trainer of the year – Esmee Gummer, MTV’s ‘EX On The Beach: Body SOS’ star Charlotte Holmes and Pro Fitness Model world champ Shaun Stafford. Studios such as 1Rebel, Reach Fitness, Fierce Grace, Gracefulbow Yoga, and Take the HIIT will be hosting a garden variety of engaging workouts from HIIT classes and yoga sessions, to fitness workouts that teach fundamentals and offer fun. As you can see, there is something for everyone’s taste. 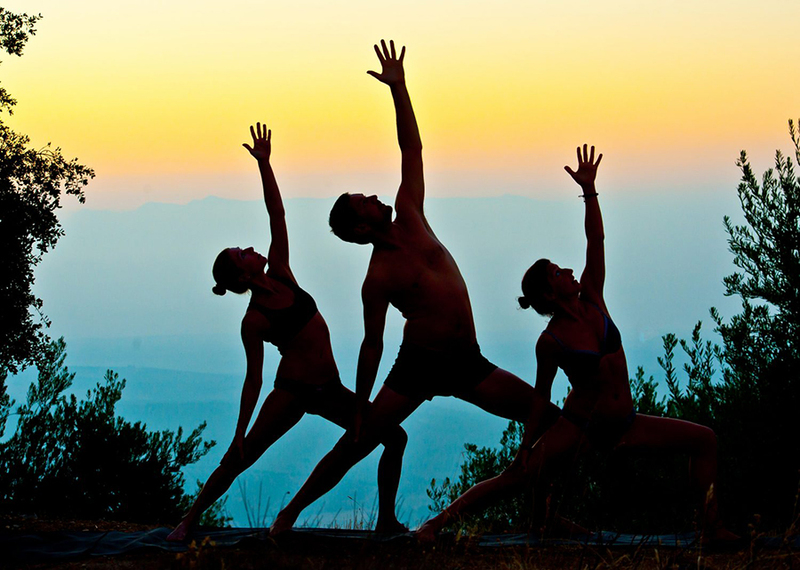 If your goal is to unwind, then you can enjoy the relaxing yoga, hot yoga and meditation sessions. If you want to test your body limits, you can attend spin, calisthenics or kickboxing workouts. You might also want to try powerwave – it is a 20-minute high intensity, complete body toning workout many guests swear by. Even if you are completely out of shape, the LoveFit festival would provide a lot of opportunities to tackle fitness one step at a time. You can definitely enjoy Yoga and Hot Yoga sessions, or ease your way with some of the modified moves for the more advanced workouts. At Lifestyle Updated, however, we believe in preparation. The LoveFit event will offer plenty of opportunities to get a different perspective on fitness, and what a better way to learn, than coming prepared? To experience the full potential of the festival, I’d recommend at least one week preparation prior to arrival. You can start at home, with some of the programs from Beachbody on Demand, working on your agility, endurance and flexibility. They offer a free 30-day trial, and you’ll be able to get back to the workouts after the rejuvenating weekend event. In the music section, LoveFit will host a welcome party on Friday, in the spirit of the 80’s so prepare yourself for a disco themed dance floor workout. A fitness session from the one and only 90s legend Mr Motivator, followed immediately by a throwback night of disco, Northern Soul under the stars and 80s classics. On Saturday you can dance on an international DJ lineup that will provide feel good anthems from recognizable house music tracks, as well as classic hip hop, soul and funk. On Sunday the music will be all about recovery and rejuvenation so you can dance slowly on Ibiza chill, Balearic beats and laid back acoustic sets throughout the day. The after parties are a signature sign for this festival. Even though the accent is on fitness, the after parties are what made the festival world-famous. Considering that last year was an inauguration year for LoveFit, it speaks volumes for the quality of the entire organization. In the food section, you will have the opportunity to enjoy a lot of amazing dishes. Vits & Kicks have the best fresh vegetable and fruit juice cocktails. FroByJoy will provide a healthy pleasure with its amazing frozen coconut yoghurt that’s also gluten-free, dairy-free, and soy-free. House of Acai will provide you with gorgeous Acai fruit bowls, while Routes Coffee will keep you energized with its specialty coffee. And last but not least, The Devil’s Pantry, Fit Burgers and Body Burger are there to provide the main course for all meat eaters, vegetarians and vegans! In short, LoveFit has everything you need for the 3-day adventure it provides. From the amazing training sessions, crazy parties and delicious food, to all secondary activities like swimming in the lake or sleeping under the stars, this festival will completely and utterly blow your mind. In Sunday night, when you’ll come back to your comfortable home, you’ll without doubt feel rejuvenated and stronger. Sounds amazing, right? To locate the festival, you can either follow google maps or make with the name of the festival as a destination, so type the following address into the sat navigation and not the main estate entrance: Heritage Pine Forest, Knock Mill Lane, West Kingsdown, Sevenoaks, Kent, TN15 6AH. One ticket costs £99.00 and will give you access for the entire festival – which is 3 days. This access includes all fitness classes and adventure activities, all music, entertainment and other activities and any fitness equipment in supervised areas. If you are planning to visit the festival for just one day, then the ticket for Friday will cost you £59.00 and for Saturday or Sunday – £69.00. The gates open on Friday and close Sunday evening. You can venture inside and out as you please but make sure you keep your passes and id with you when leaving and entering. 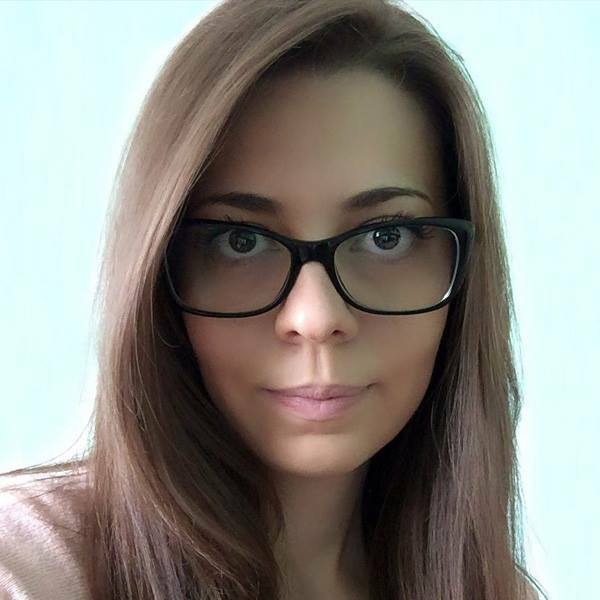 There will be a lot of supplementary fun to have, and you will definitely find interesting people to connect with. However, the great thing about the LoveFit festival is how well it is organized. Here’s a short schedule for each of the main activities. The best part of all is that you can stay at St Clere Estate for both nights – camping is included in the ticket price. This way you can make the most of the activities that are available throughout the weekend. Also, there is an option for extra fee which adds affordable luxury accommodation at the Hotel Bell Tent that will be set up upon your arrival. But, if you are not a fan of sleeping outdoors, then you can find accommodation in several close by hotels. These types of festivals are an excellent opportunity to enjoy fitness while having fun and meeting interesting people from all around the country. 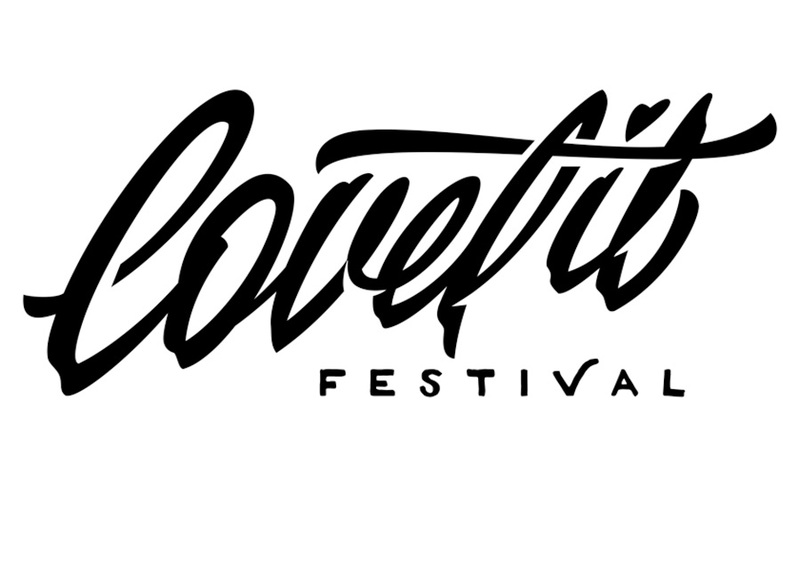 Have you been to the LoveFit Festival? Or maybe you are planning to make a visit this year? Lifestyle Updated would love to hear all about it. Feel free to start the conversation in the comment section below.